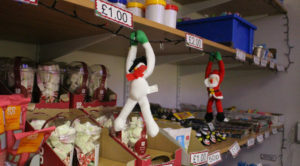 Take a look at our Christmas Shop! Every year we set up our Christmas Tuck Shop ready to reward all our students for their brilliant attendance. They can use their attendance points to swap for goodies. This year we had some amazing goodies donated by the Co-op! 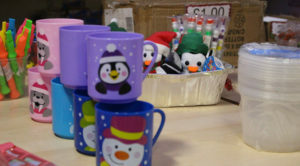 Home > Stories > Take a look at our Christmas Shop!